1. 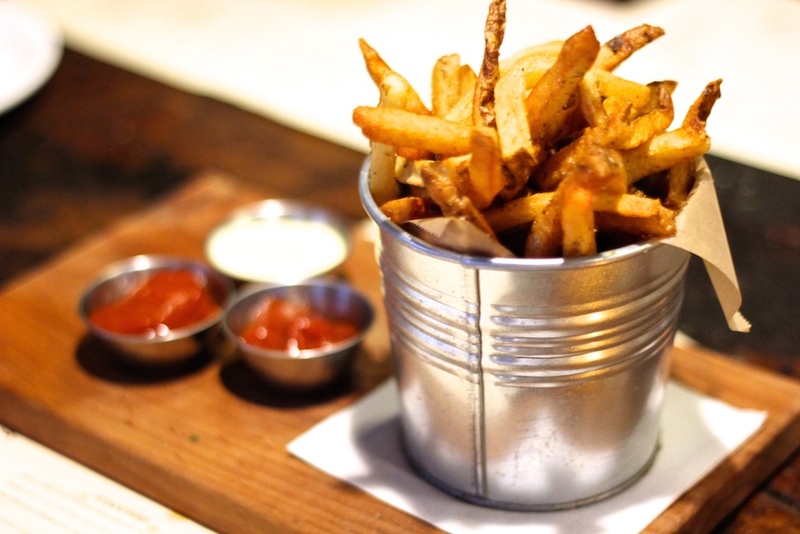 Capital Bar & Grill: Whether you’re plowing through their famous burger or simply putting down some pimento cheese, there’s no finer companion than the parmesan-herb fries at Capital Bar & Grill. They’re joined by a small container of truffled bernaise, which really only makes the experience even more luxurious. 2. 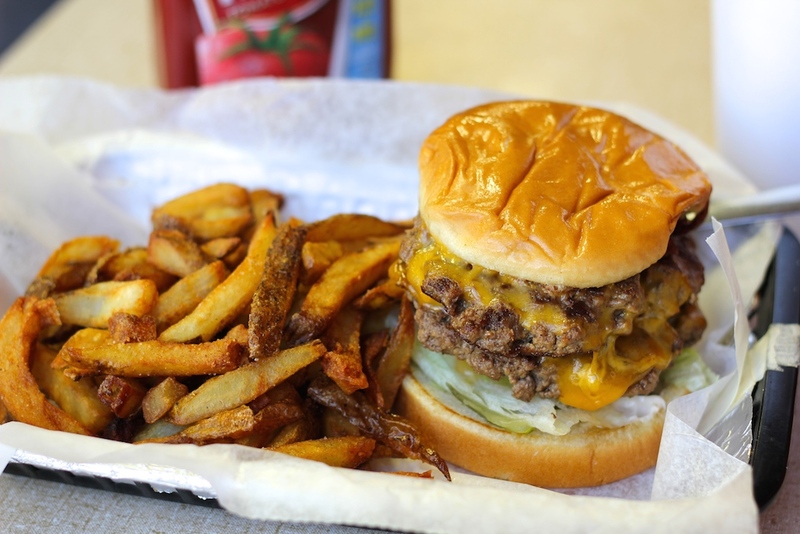 Big Orange: There’s three varieties offered at this burger institution, and truthfully, each one deserves mention. And it’s wonderful having the options, too…as some fries pair better with certain burgers. 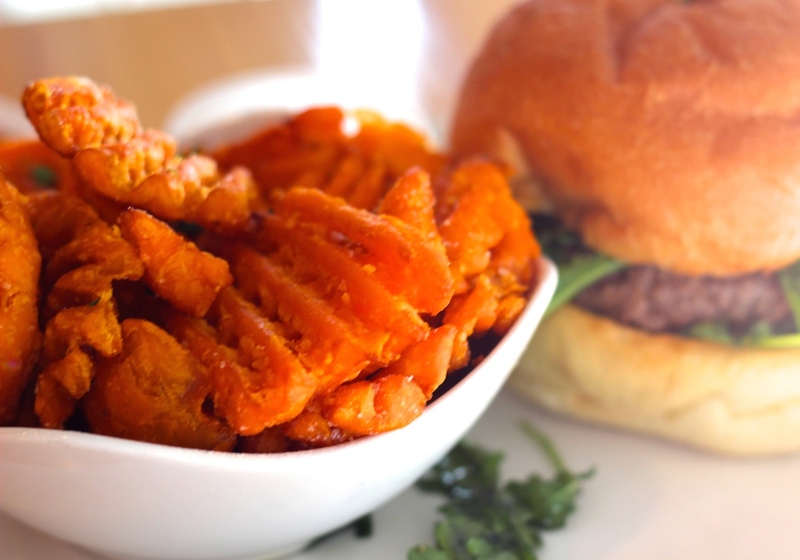 They were doing sweet potato fries (with mango curry ketchup) before sweet potato fries were cool. And their truffle fries are a thing of beauty—covered in herbs and served with a side of creamy aioli. Pro tip: ask for a side of their chipotle-red pepper mayo for dipping (it normally comes with their chip bucket app)…you won’t regret it. 3. David’s Burgers: If you decide to dine-in, they’ll deliver an unlimited amount of hot fries to your table. All-you-can-eat fries may be every cardiologist’s nightmare, but just schedule in a half-marathon of something later that week to make up for it. And don’t expect some terrible product just because they’re unlimited…because they’re excellent. 4. South on Main: At this point, you’re probably thinking there’s little these folks don’t do well. That’s not so far from the truth…but I’d be amiss if I neglected to add their take of fried potato to this list. 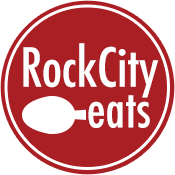 The fries may not immediately come to mind when trying to determine you’re order here, but they’re always a excellent option off the lunch menu or they hide on the grossly underrated, semi-secret bar menu. They’re also great for keeping your kids’ mouths full should you decide to bring the little ones along while you eat. 5. Ciao Baci: It’s easy to rack up a pretty steep tab at this date-night hot spot in Hillcrest…but if you’re looking to keep things on the cheap, don’t overlook their thick, juicy burger and the sweet potato fries. Both don’t get nearly enough attention as they deserve. 6. Maddie’s Place: They offer one of the finest lunch menus in town, which also happens to be a fantastic value. But whether you choose the “fried plate” with shrimp or crawfish, or the po-boy sandwich, they always dress your lunch plate with a heaping pile of their thin, crispy shoestring fries. 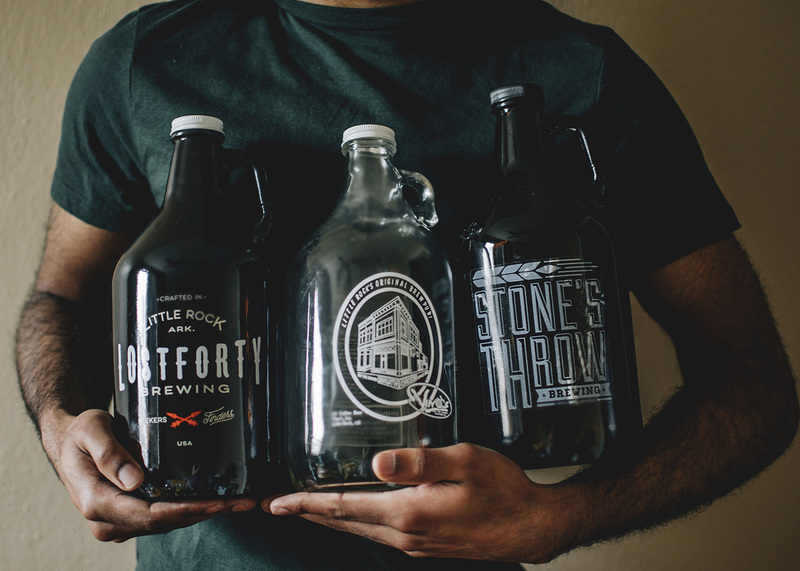 There’s nothing else like them in Little Rock. 7. Cheers in the Heights: This venerable neighborhood restaurant has built a loyal following over the years by providing reliably good food and friendly service. 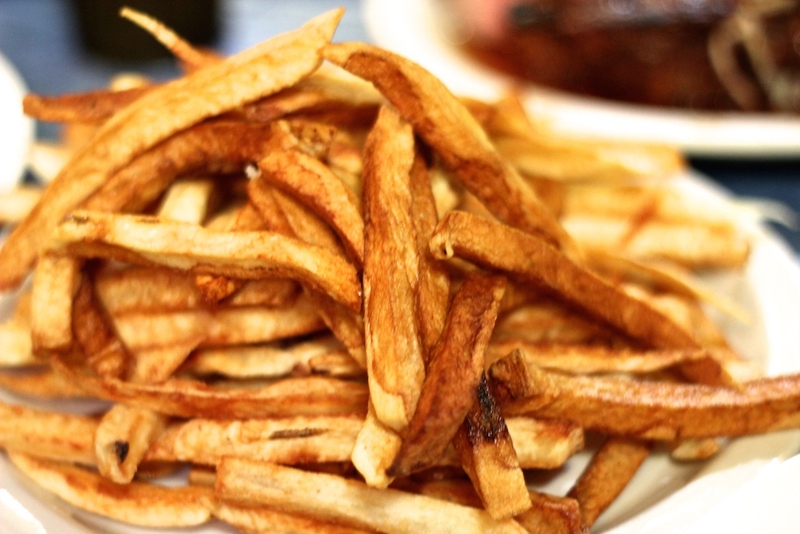 They’ve become known for their unique hamburger steak, but let’s not forget one thing—that dish wouldn’t be half as good without their excellent, hand-cut fries. 8. Boulevard Bistro & Bar: This recently arrived, full-service restaurant has been a welcome addition to the already excellent Boulevard brand. 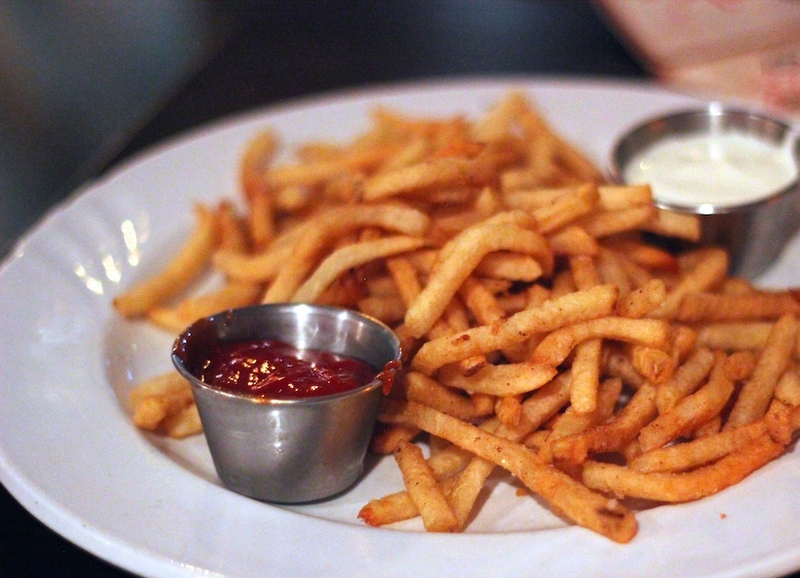 The French-inspired menu might list them as “frites”…but they’re fries, y’all…and they’re pretty much perfect. Perfectly crisp exterior, hot and soft interior, dressed with fresh herbs and accompanied by curried ketchup and aioli. I dare you to find me better fried potatoes in this town. 9. 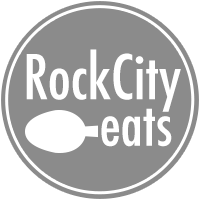 The Pantry: They serve up their pommes frites with everything from a NY Strip to their excellent fish and chips…but simply ordering up an entire plate of their golden strips of crispy fried potato is not a bad way to go. They also do a creamy aioli and fancy ketchup on the side—both are good and its nice to alternate your dipping between the two. 10. 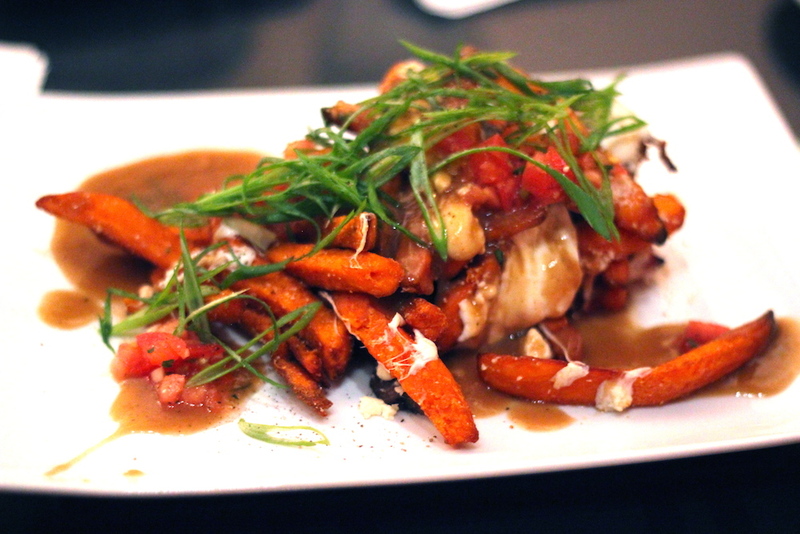 The Root: Like just about everything else I’ve eaten on The Root’s menu, the fries are phenomenal. They come in two varieties—regular or sweet potato—and they serve them alongside a spice homemade hickory chip mayo or regular ketchup. Both are excellent…and they know it, too. Probably why they offer the “Big Half & Half Basket” which gives customers a large pile of both varieties. Order it, folks. Probably one of the best decisions you’ll make in your lifetime. 11. The Box: Burgers here are beautiful, big, and beefy…but without the accompanying hand cut, golden strips of salty fried potato, the experience is only half as good. Some will try to steer you towards the onion rings…I’m not here to argue. But smother the fries in ketchup and they’re nothing to ignore. Grab a fork in order to consume all the smaller short, broken fries that settle along the bottom. 12. Doe’s Eat Place: The fries here become exponentially better when served on the same plate as the illustrious porterhouse steak. As they rest, they begin to slowly soak up all that lovely “meat juice” covering the bottom of the plate, seeping from the massive hunk of beef. The entire plate is a primal eating experience, a true celebration of meat and potatoes. 13. Rally’s: Yeah, it’s a chain. But guess what? Their fries are addicting. When they’re prepared fresh, these crispy, hot, batter-dipped fries spit in the face of other inferior fast-food joints. 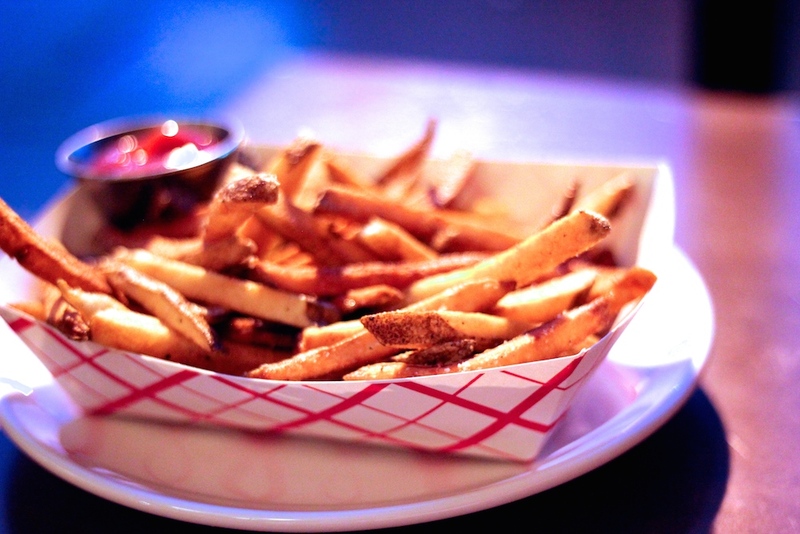 You can pretty much skip everything else on the menu…the fries are really the star of this show.